I personally loved this anime and finished it a few days ago. 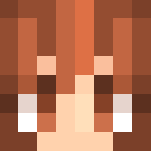 Also I know her hair looks a little strange but the bob over layer didn't suit her. 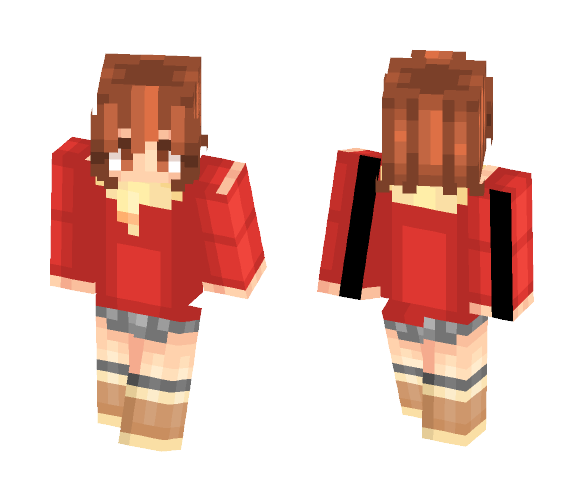 Oh yeah it's our school holidays that's why I'm making so many skins. 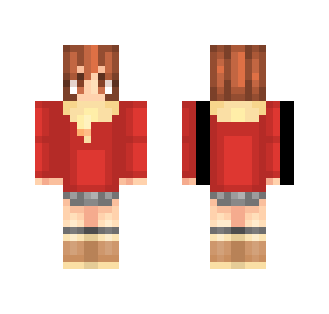 To download and use Erased Kayo Hinazuki skin for Minecraft game you need to have purchased and installed Minecraft game.